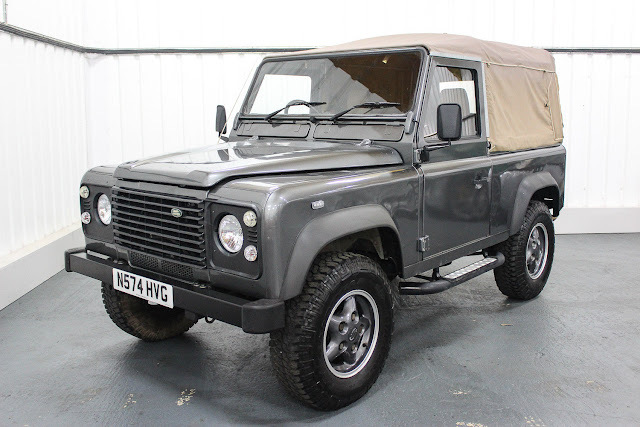 This 1996 N registered Defender was fully rebuilt 18,500 miles ago to NAS specification and fitted with a Rover 3.5 V8, 5 speed R380 manual box and a LT77 transfer box. 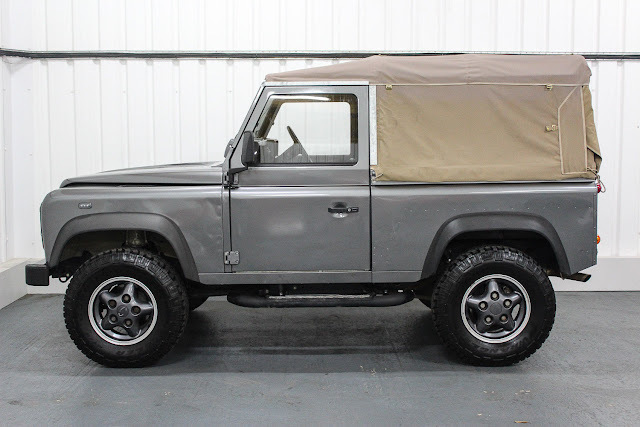 Finishing in arguable one of Land Rover's best colours Corris Grey metallic and complimented by matching colour coded freestyle wheels and biscuit cloth interior. 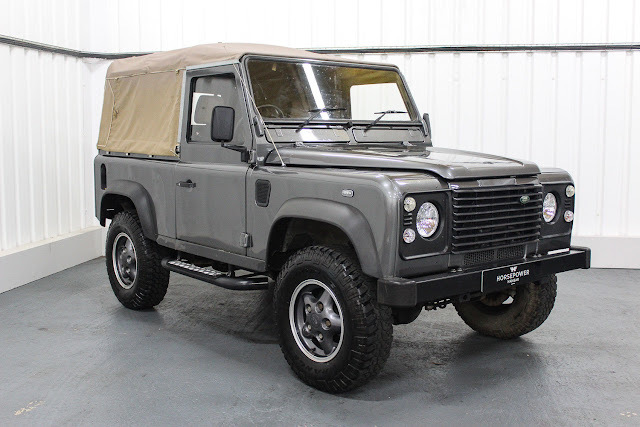 The Defender at time of build was fitted with the full NAS spec roll cage (currently not fitted but included within the sale) and also had some aesthetical enhancements in the way of a new canvas hood, side steps, Mountney classic steering wheel, crystal headlights, and clear indicators. All cars on sale by Horsepower Hangar are HPi checked and mechanically inspected, so you can buy with confidence from a long established specialist. 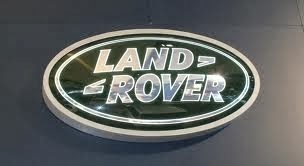 The Defender is available to view 7 days a week, but please note that all viewings are strictly by appointment only.